by Mestre Suassuna. Classes led by Professor Zumbi. 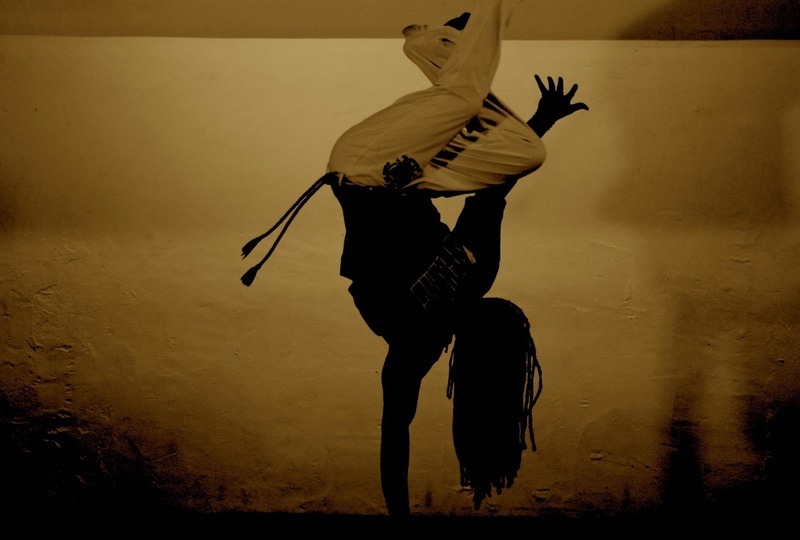 Capoeira is an art form. It is a game played between friends. It is a martial art that strongly emphasises strategy. It is fluid and graceful. Yet is is filled with deadly blows and mind-bending manoeuvres. 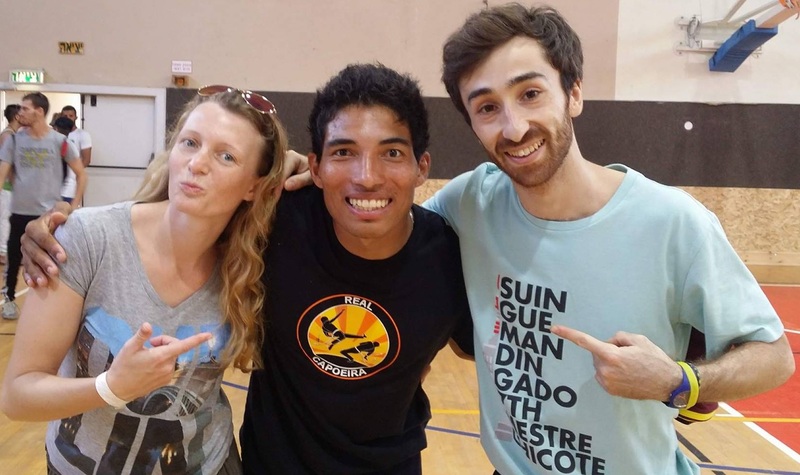 Capoeira is cool. It even has its own music. Capoeira is a great workout. It is for men, women, and children. 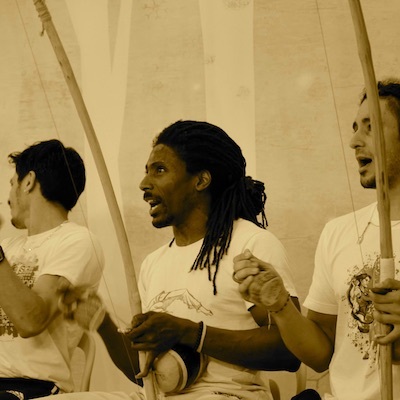 Capoeira is expression of the self.